It’s been a while since we last saw Splinter Cell, and people have been wondering what’s next from Ubisoft and of course, Sam Fisher. 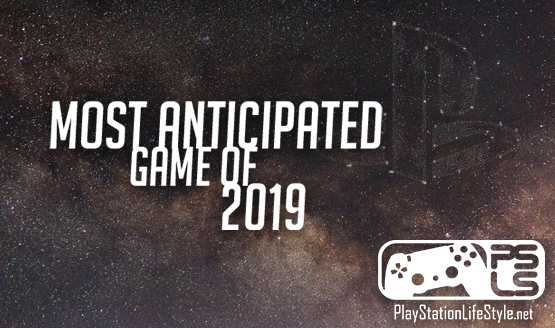 While pre-E3 rumors more or less fizzled earlier in 2018, we’ve hopped into 2019 with a little something from Italy. Earlier today, Luca Ward, the Italian voice of Sam Fisher, updated his cover photo on his official Facebook page. It’s mostly a dramatic-looking picture of himself of course, but as you can see above, a trio of familiar-looking green lights hang off to the side. As if that wasn’t enough, Ward also commented on the update by linking a YouTube video to a track from the original Splinter Cell‘s score. Yeah, somebody is trying to mess with people a little bit. Teasing from official sources and talent happens all the time, but it’s almost a little shocking to see something so blatant when word on the series has been so quiet for so long. But hey, who’s going to tell Sam Fisher what to do, especially when (according to a Reset Era poster) Ward is also the Italian voice of people like Keanu Reeves and Samuel L. Jackson? For now, this is just a little something to have fun with, but who knows? 2019 is a new year, and we have twelve months ahead of us to full with big, new announcements. With this being an off-year of sorts for Assassin’s Creed, there is certainly room for something else to take its place. Not that Ubisoft doesn’t already have releases for 2019 lined up, but hey, you have to stay optimistic.